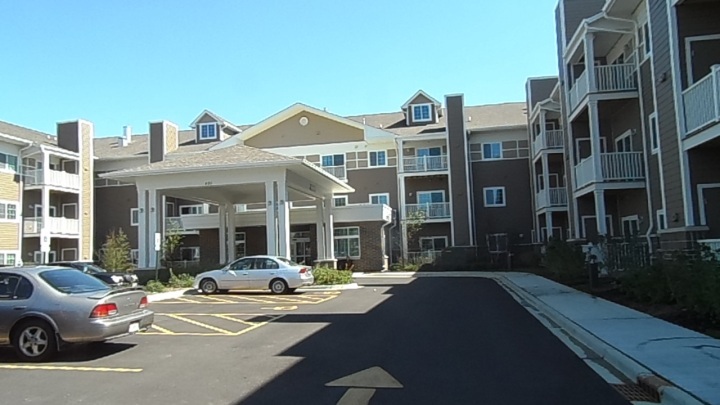 Thomas Place – Gurnee is a 100 unit apartment complex for seniors. Rent includes paid gas heat, water and sewer, trash, 1 free parking space in underground garage. Electric, phone and cable are not included in rent. 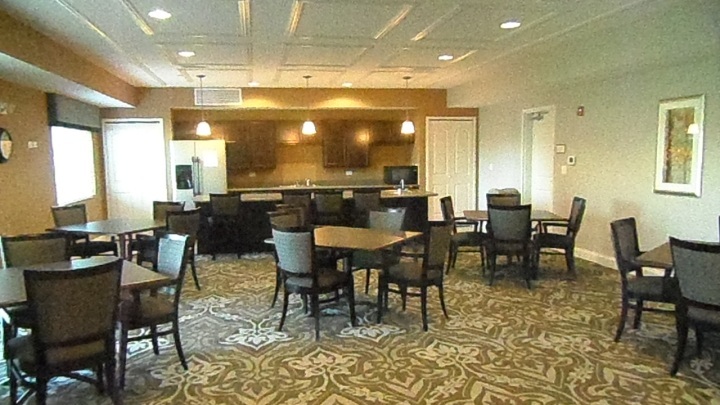 Property amenities, stone, refrigerator, washer/dryer dishwasher, microwave, large walk- in closets, unit balconies, billiards room, library, game room, TV room, beauty shop, craft room, all units are cable and computer ready. 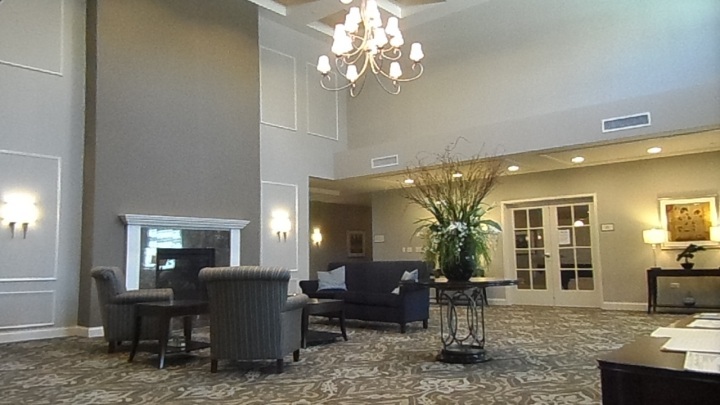 Property amenities include under ground parking, outdoor patio, security entry system, on site management, sprinkler and smoke detector system, close to Gurnee Mills Shopping Center, grocery store, churches, banks, gas stations, community center with indoor pool, Warren Township Senior Center.